Nothing makes memories and builds bonds in a family more than a road trip. And for adventurous types seeking all-American thrills, there’s little that compares to cruising along scenic highways, getting wonderfully lost on under-the-radar roads, and calling the shots in terms of what you see and do. 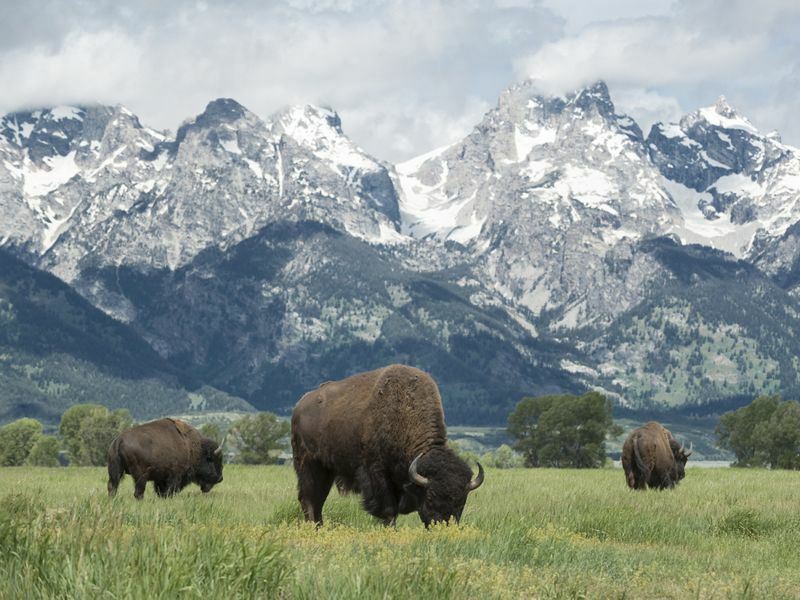 Here’s our pick of the top 10 family USA self-drive tours for reconnecting with your brood and soaking up iconic sights that will, literally, drive you to distraction. What: With you firmly in the driving seat, get set for a rite of passage in Las Vegas and the Grand Canyon. Travelling in a motorhome through the postcard-perfect landscapes of Nevada and Arizona, you’ll be in complete control of your holiday; from tweaking the itinerary to suit your family’s preferences to picking the campsites you fancy pitching up in. Best for grown-ups: Watching the sunrise over the mind-blowing Grand Canyon, travelling on the iconic Route 66 to Seligman for a slice of Americana, staying in the red-rock geological wonder that is Sedona, and marvelling at the mighty 726-feet-high Hoover Dam. Best for kids: Adventuredome at the Circus Circus complex is the USA’s largest indoor theme park. Ride the 72-second long El Loco roller coaster for 90-foot-high loops, drops and twists that hit speeds of up to 45 miles-per-hour. What: Florida’s south is road trip heaven; think sparkling coastlines with white-sand beaches, wide-open highways, and enough sunshine to have you wondering how you’d ever survive without air-con. With hire car throughout, there’s 3 night stays in Miami, Naples and Key West. But you don’t have to stick to the itinerary; how you divvy it up is your choice. Best for grown-ups: The Art Deco District in Miami’s South Beach for pastel-coloured whimsical buildings, Ocean Drive for day-to-night beach action, Naples for watersports and fresh seafood dinners, and Key West for Ernest Hemingway’s house-turned-museum. Best for kids: Miami’s Seaquarium is a 38-acre tropical paradise where kids can dance with dolphins, get up-close (ish) with sea lions, turtles, manatees and alligators, and walk underwater at the Sea Trek Reef Encounter. 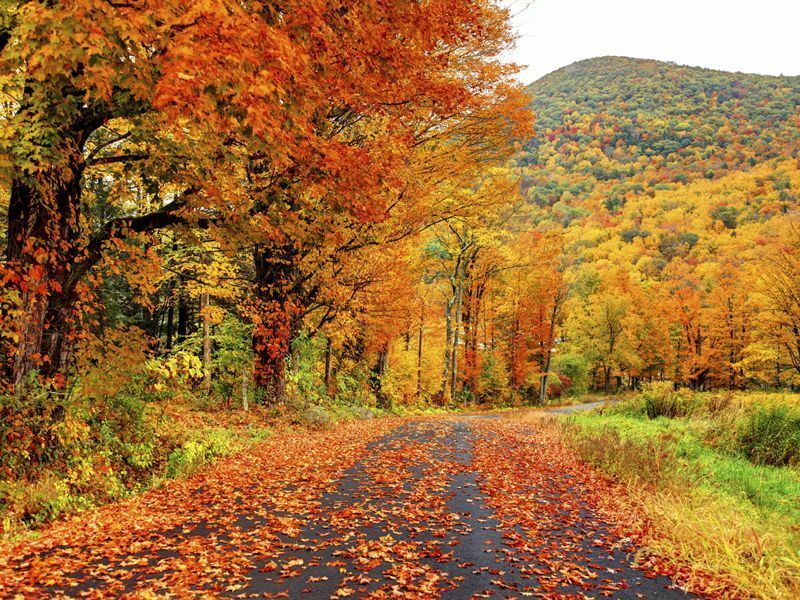 What: There’s no better way to explore the good-looking region of New England than on four wheels. Following an overnight hotel stay in New York, it’s all canvas and coastal thrills as you set off in your motorhome for off-the-scale adventure in Connecticut, Massachusetts, New Hampshire, Maine, Vermont, and New York State. Best for grown-ups: Hitting the Freedom Trail in Boston, wildlife spotting at Blue Mountain State Park, channelling your inner Gatsby at the grandiose Newport mansions, being wowed by the cliffs and seascapes of Arcadia National Park, and visiting Mystic Seaport - the one-time whaling port and clipper shipyard that’s now the USA’s leading maritime museum. Best for kids: Yogi Bear’s Jellystone Lazy River Campsite is a fun-filled paradise on the banks of the Wallkill River. There’s rustic accommodation, swimming pools, playgrounds, kayaking, tubing, fishing, mini golf, gem mining, and much more. What: Road trips in the Sunshine State don’t get much cooler than 7 nights of high-octane thrills in Orlando followed by 3 nights at the blissful St Pete Beach on the Gulf of Mexico. Best of all, there’s car hire throughout, suggestions for 3 and 4 Star hotel stays, and pre-bookable tickets for some of most pulse-pounding attractions on the planet. 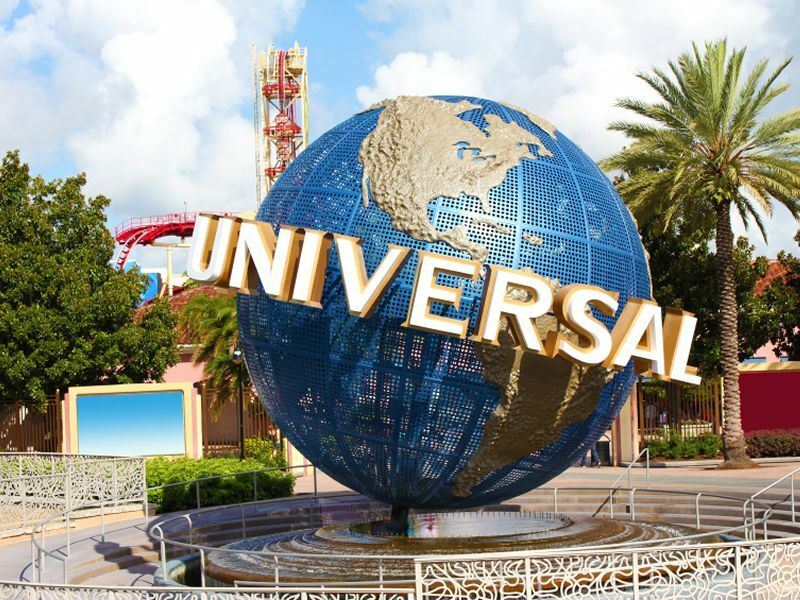 Best for grown-ups: Magic Kingdom, Universal Orlando’s Islands of Adventure, SeaWorld, EPCOT, Disney’s Hollywood Studio and Acquatica are the obvious Orlando choices for white-knuckle thrills and all-out family fun. At St Pete Beach, there’s the Dalí Museum, Sunken Gardens, Clearwater Marine Aquarium, and Great Explorations Children’s Museum. Best for kids: Busch Gardens in Tampa pulls double duty as a zoo packed with exotic and endangered animals and theme park with roller coaster-induced rides. There’s also a seasonal waterpark, live entertainment, and 65-acre Serengeti exhibit with African wildlife. What: With its redwood forests, spectacular national parks and inviting coastlines, the American West was made for road-tripping. 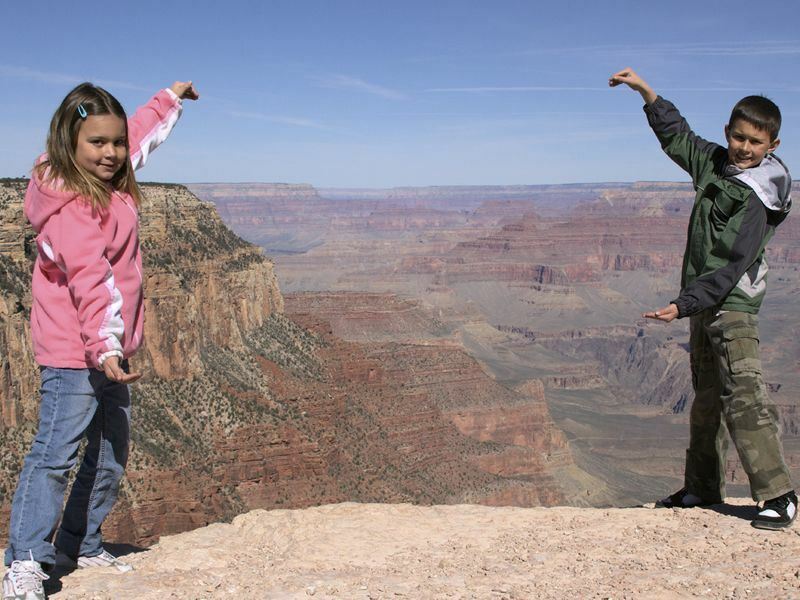 Travelling in a motorhome, get stuck into a superb itinerary that takes in the Grand Canyon, Yosemite, Bryce, Zion and Sequoia National Parks. There’s also Los Angeles, Las Vegas, San Francisco, and some of the chicest Californian beaches. Best for grown-ups: Taking the Skywalk tour over the Grand Canyon, hitting the American Riviera for Santa Barbara and Santa Margarita, stopping at Hearst Castle, and marvelling at Mojave National Preserve’s sand dunes, Joshua tree forests and volcanic cinder cones. 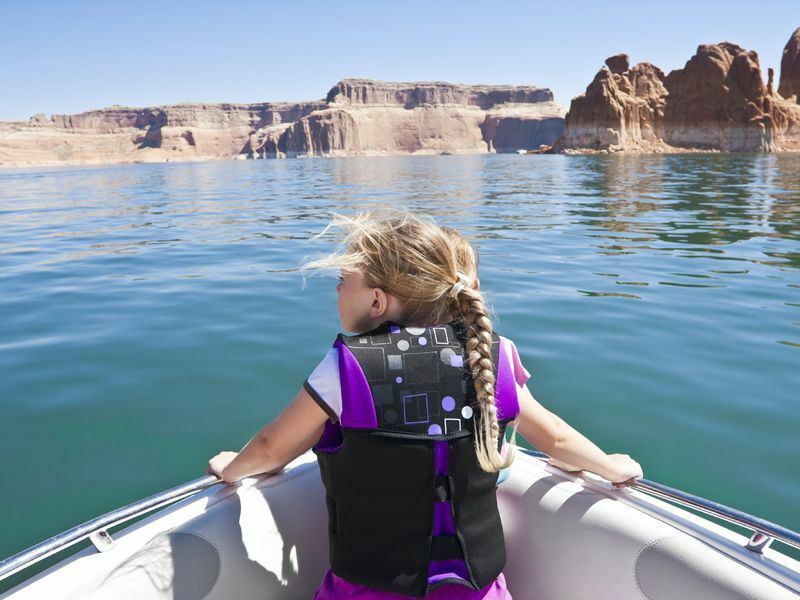 Best for kids: Lake Powell tempts with almost 2,000 miles of shoreline, 100 side canyons, and watersports galore. Swim in crystal-clear waters, rent jet skis, powerboats and kayaks, and take a scenic air tour over the majestic Rainbow Bridge National Monument. What: For city glamour, thoughtful accommodation and some of the most stunning backdrops you’re likely to encounter, this tour hits the jackpot in terms of keeping the kids happy. Taking to the road in a SUV, there’s little not on the itinerary; think San Francisco, Los Angeles, Las Vegas, Colorado River, Grand Canyon, Yosemite and Mammoth Lakes for starters. Best for grown-ups: Gazing at the wonder that is the Grand Canyon, rafting on the Colorado River, time away from the kids at the glitzy casinos in Las Vegas, and amazing scenery at Death Valley, Mammoth Lakes and Yosemite National Park. Best for kids: Set in the Moab Regional Park on the banks of the Colorado River, Pirate Cove Resort is a family-friendly choice complete with rustic-style beachfront cabins, award-winning pirate-themed restaurant, and playground with rock-climbing wall and spray zone. What: Families have plenty to look forward to on a SUV self-drive tour of New England with longer-length stays in some fabulous hotels - many of which have spa facilities for post-sightseeing pampering. Standout stops for endless outdoorsy thrills include Vermont, New Hampshire, Cape Cod, Boston, Stowe, Jackson, and Kennebunkport. Smugglers Notch National Park, and rafting or kayaking in the Green Mountains. 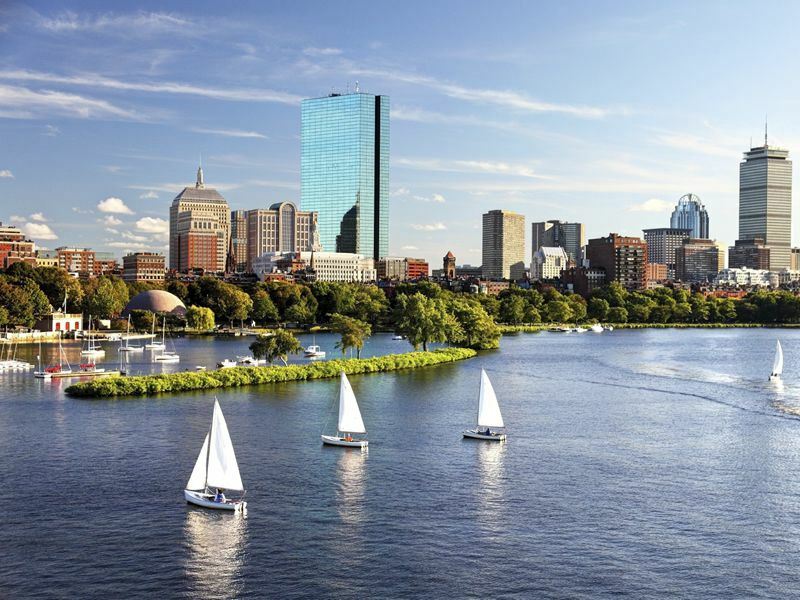 Best for kids: Boston’s rich history translates into fun for inquisitive kids; mostly at the Children’s Museum, New England Aquarium, Museum of Science & Charles Hayden Planetarium, The Mapparium at the Mary Baker Eddy Library, and Franklin Park Zoo. What: Road-tripping from Washington DC to Williamsburg just got easy on a tour that takes in all the best-known gems, many of which assure coastal beauty. There’s SUV travel throughout, charming accommodation, and stopovers at Blue Ridge Mountains, Shenandoah National Park, Virginia Beach, Busch Gardens, and more. Best for grown-ups: Horse riding, river tubing and kayaking in Shenandoah National Park, lazing on white sands at Virginia Beach, shopping around Capitol Hill, Downtown, Penn Quarter and Chinatown in Washington DC, and visiting the excellent museums in Richmond. 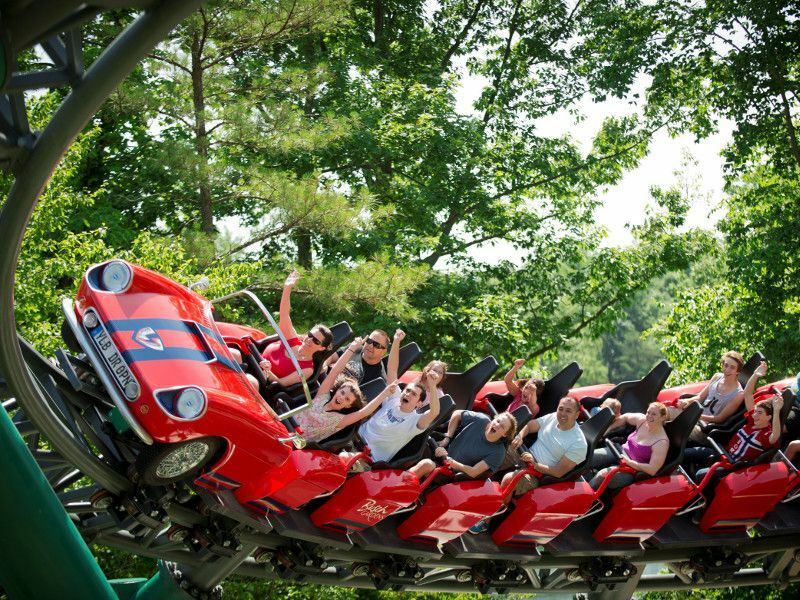 Best for kids: Just 10-minutes from the heart of Williamsburg, Busch Gardens has been voted the nation's most beautiful theme park for 25 consecutive years. Perfect for kids of all ages, there’s exciting rides, better-than-average restaurants, and scream-worthy roller coasters. What: Bucket-list ticks are plentiful on this American dream road trip where wide-open roads meet wide-open skies. Get set to initiate cruise control, stick your favourite track on repeat, and get set to explore Salt Lake City, Wyoming, Jackson Hole, Grand Teton National Park, Yellowstone National Park, and more. Best for grown-ups: Unlimited use of the aerial tram, ropes course, bungee trampoline, bike park and climbing wall in and around Jackson Hole, taking a boat ride on Jenny Lake, and being awed by Temple Square in Salt Lake City. 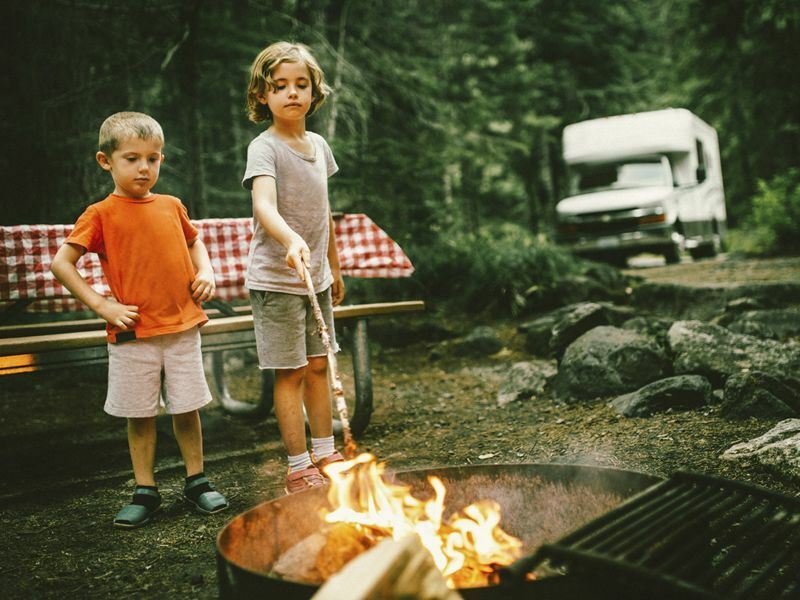 Best for kids: Whilst it hasn’t erupted for some 70,000 years, the show-stopper at Yellowstone National Park is the ‘supervolcano’ known as Yellowstone Caldera - an oval-shaped depression in the ground that measures 34 miles by 45 miles. What: Uncovering California is the focus of this thrill-a-minute tour that ranks as number one for its West Coast cities, seaside enclaves, and wonderful Disney-ness. After touching down in San Francisco and hitting the highways for Monterey and Santa Barbara, a longer stay in Annaheim wraps things up perfectly. 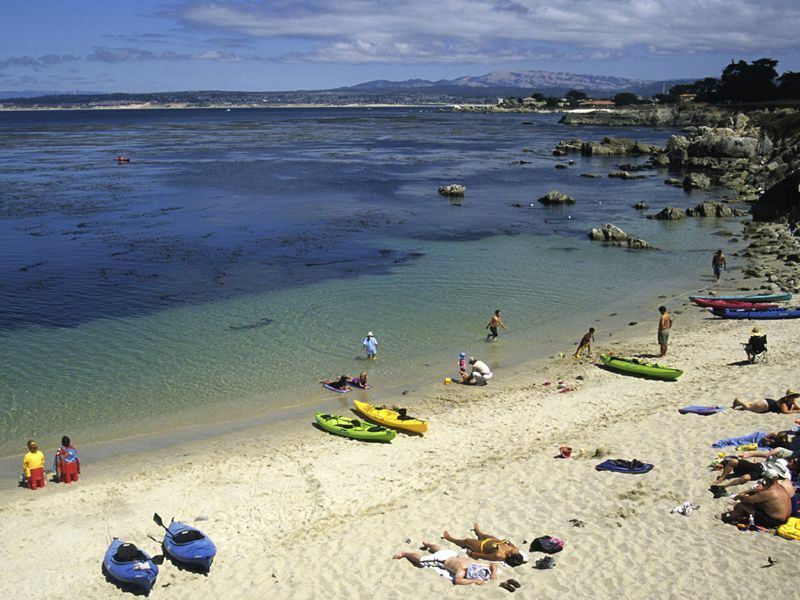 Best for grown-ups: Driving on the iconic Highway 1, unleashing your inner child at Disneyland, Seaworld, LEGOLAND, and Universal Studios Hollywood, hitting the sands in Monterey Bay. Best for kids: What’s not to love about Disneyland and Disney's California Adventure. These self-styled ‘happiest places on Earth’ are packed with amazing rides, parades, shops, character meet-and-greets, and memory-making magic worth draining your wallet for.